Jemma has recently guest starred in 'Red Rock' as Sarah O'Connor. 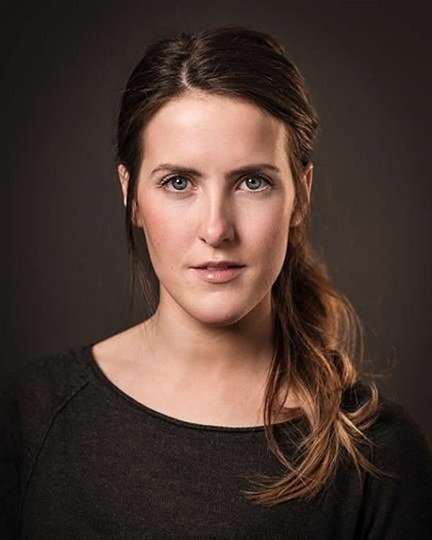 She has also appeared in several feature films including 'Shoebox Memories' which recently had it's world premiere at the Dingle International Film Festival. 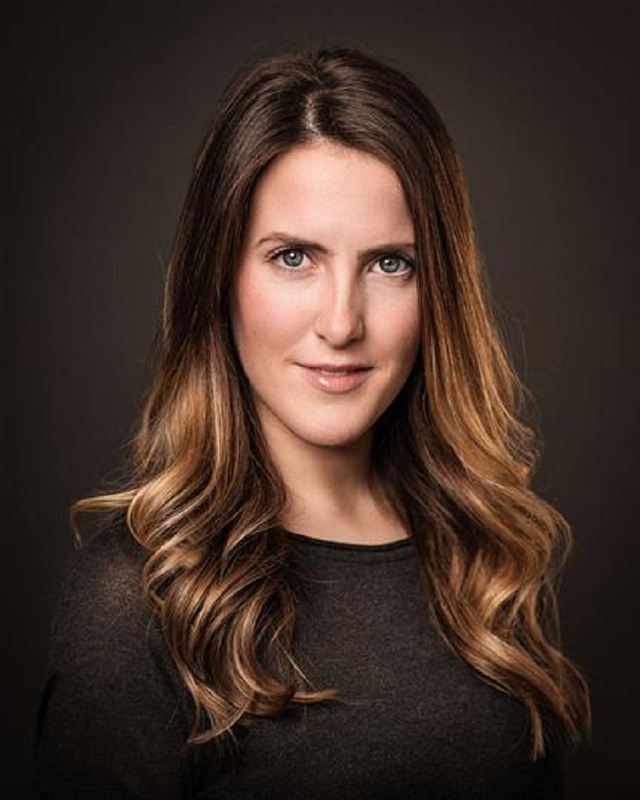 Jemma has studied extensively including the at the Momentum Acting Studio, Gaiety School of Acting, John Strasberg Studios in New York and the Intentional Dreams Production School in Montreal, Canada. Irish Northern & Southern including Belfast, Cork, Donegal (native), Dublin, Galway, Irish RP, English Standard, Multi-cultural London English & Cockney, American Standard & Southern and Australian.